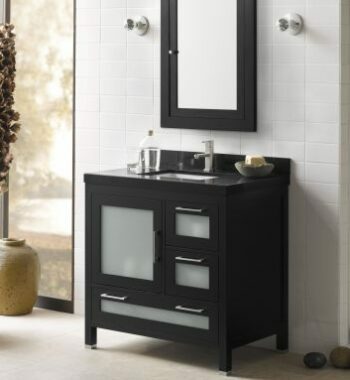 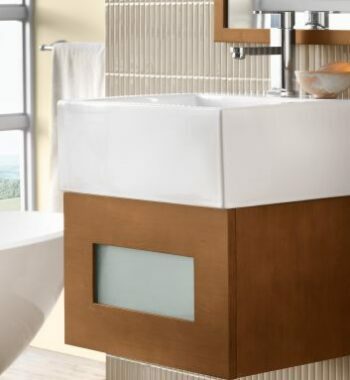 Simple, versatile design is what makes the Vanessa vanity exceptional. 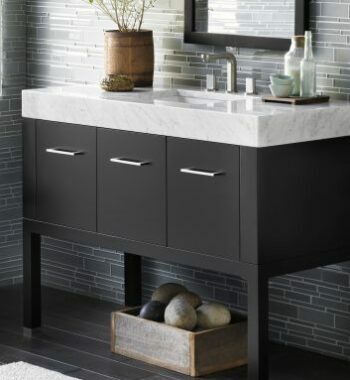 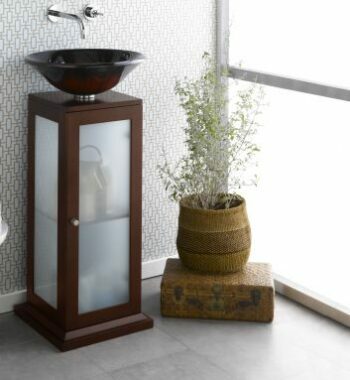 The Vanessa vanity is sealed with a matching finish throughout its interior. 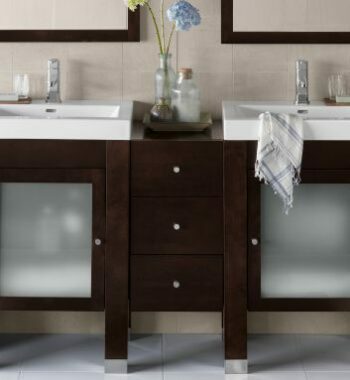 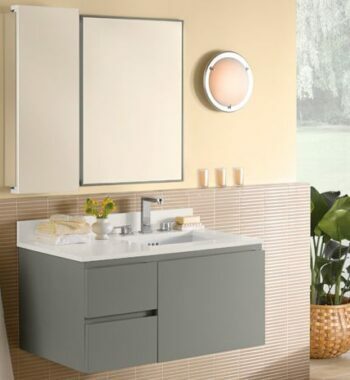 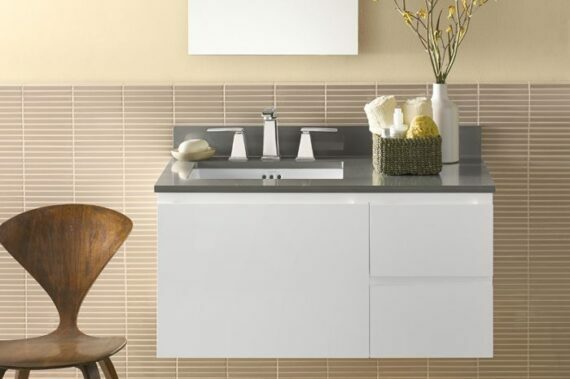 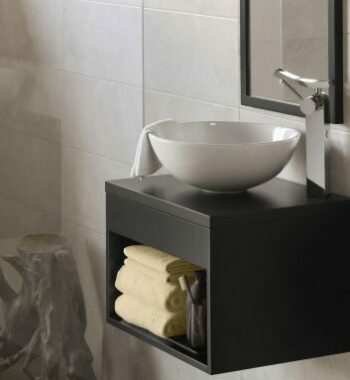 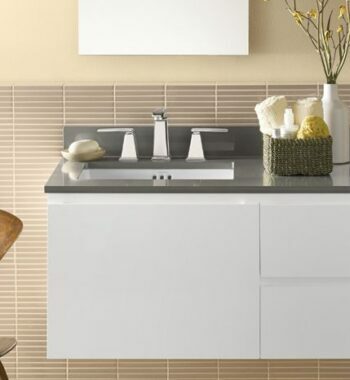 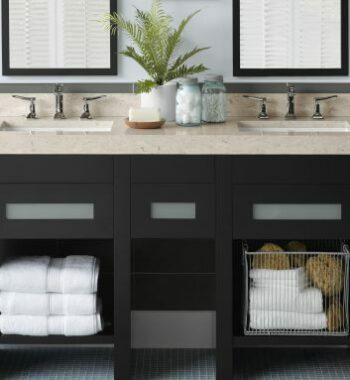 A design oriented large drawer and side drawers that can be positioned on the left or right makes it perfect for any bathroom. 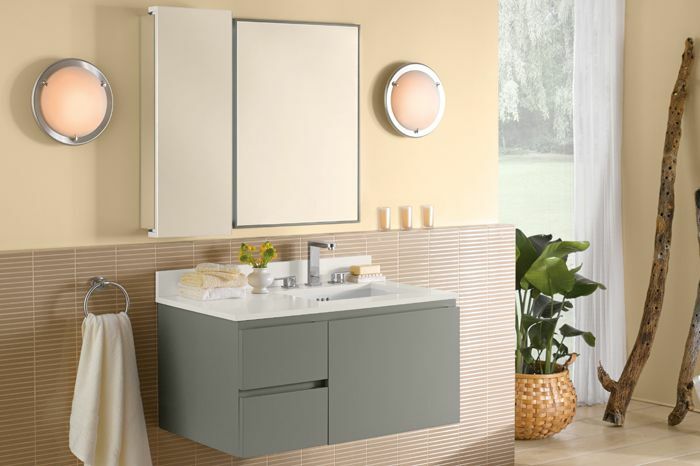 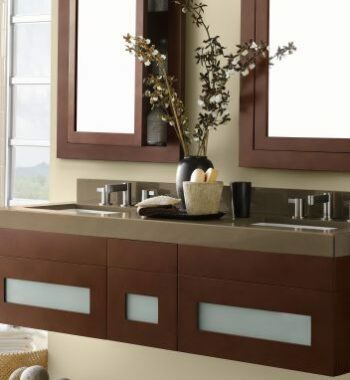 The Vanessa’s full functional design is complemented with a matching mirror, medicine cabinet and wall cabinet. 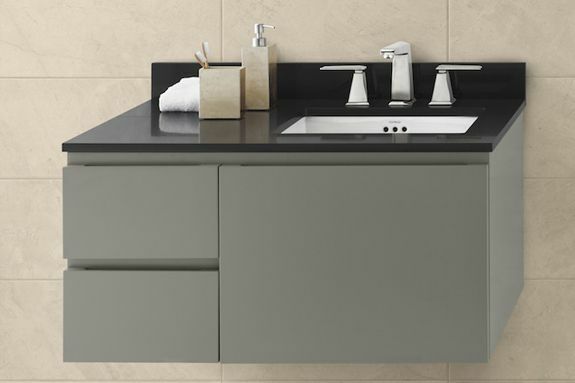 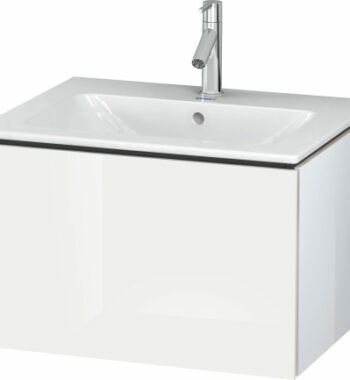 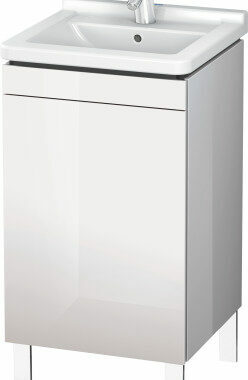 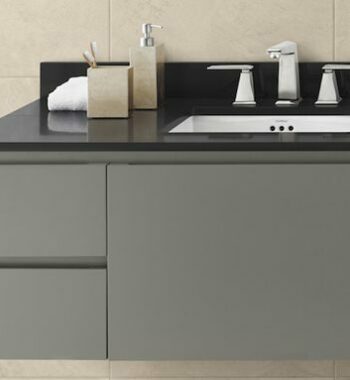 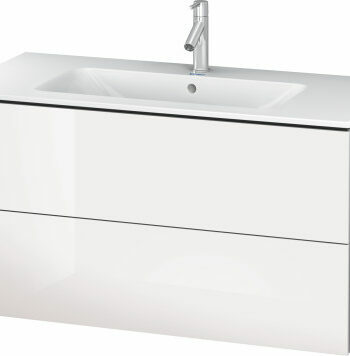 Available in several different finish options with a minimalistic drawer front make the Vanessa an attractable vanity in any modern setting.